We provide baby photography and photoshoot in studio or at the comfort of your house. Costumes and props provided. Parents and siblings can join for free. 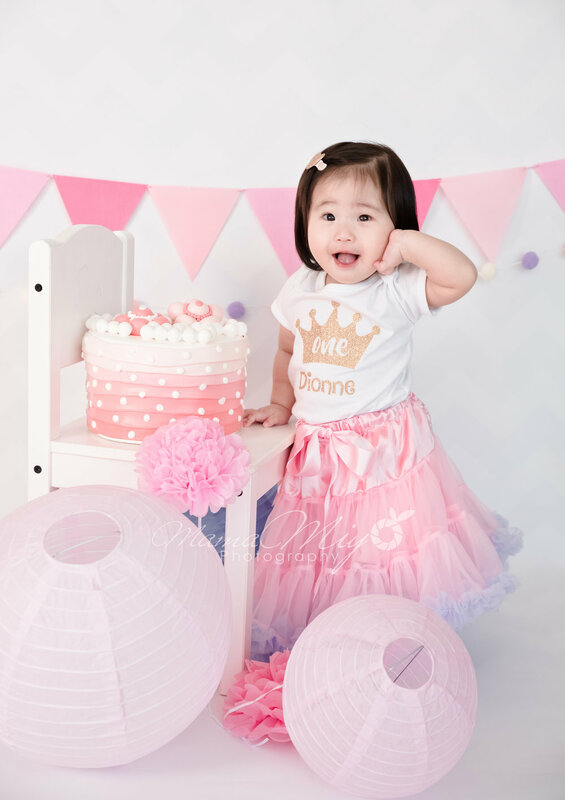 Capture the smile of your little angel with baby photography.